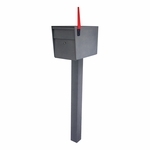 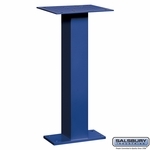 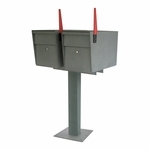 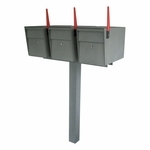 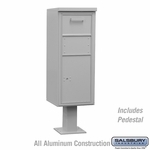 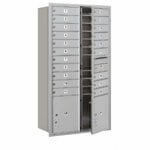 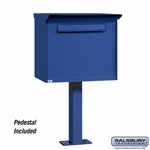 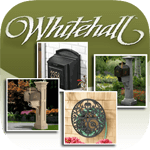 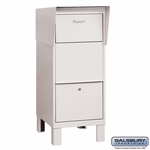 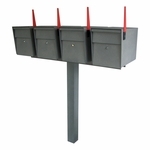 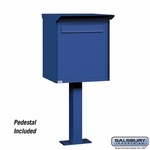 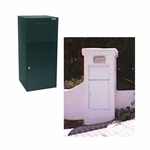 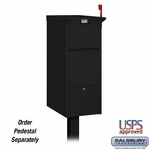 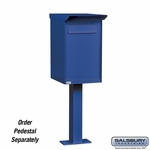 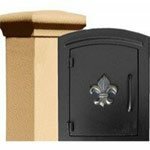 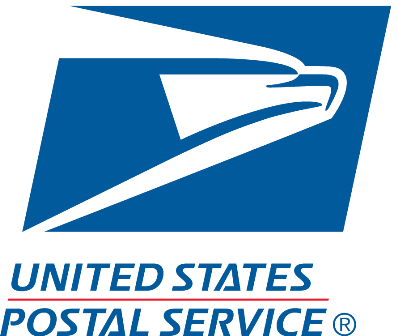 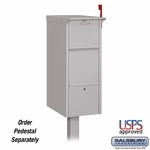 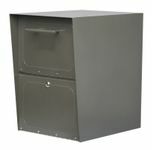 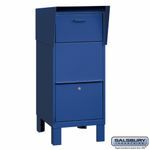 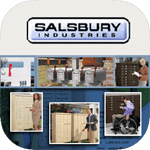 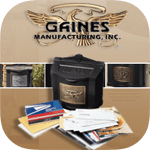 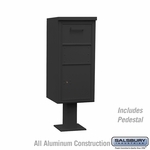 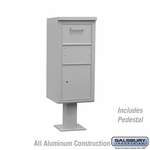 Made from high quality steel, these Mail Drop and Collection Packages on Budget Mailboxes can hold mail and parcels safely and securely. 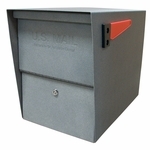 These mailboxes also feature 3 point locks. 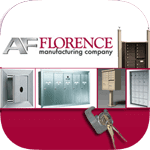 Chat with us today for more details.